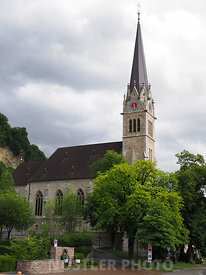 The Kunstmuseum is Liechtenstein’s fine arts museum for modern and contemporary art, located in the capital Vaduz. 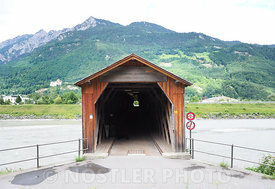 The building was designed by three Swiss architects; Meinrad Morger, Heinrich Degelo and Christian Kerez. The ‘black box’ design appears to be simple but river pebbles from the Rhine Valley embedded into the exterior of the building create a discreet complexity. The black color of the building was created through the use of black basalt and tinted concrete. 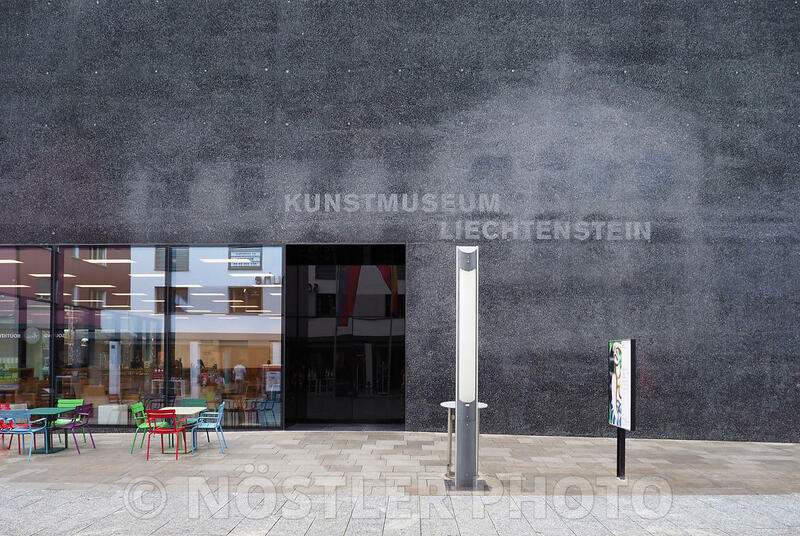 At first glance, Liechtenstein’s Kunstmuseum may not be the most visually appealing but upon closer inspection, visitors will learn to appreciate its subtle beauty.